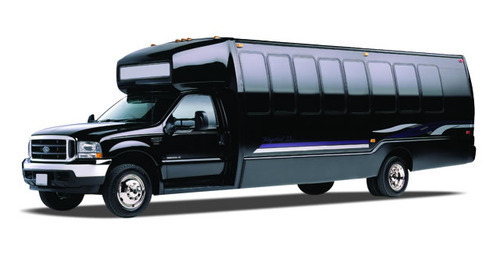 Our 6 passenger limousine service incudes a custom stretched Lincoln Town Car limo that comfortably seats 6 passengers. We are a ELITE limo company with an excellent reputation for providing premier Town Car and COACH BUS service to clients in NYC ,PA,CT,NJ,AND SOUTH FLORIDA Our experienced professional staff is completely committed to ensuring that you fully enjoy your special event. BEST LIMO PRICES GUARANTEED! Our custom stretched Lincoln Town Car is a perfect selection if you are looking for a smooth ride with style but not too much flash. We specialize in luxury transportation and we have years of experience providing professional LIMO AND COACH service. RVP TRANSPORTATION SAY’S WE HAVE BLACK AND WHITE LINCOLNS FOR ALL EVENTS, FUNERALS, WEDDINGS, PROMS, AND MUCH MORE.